If you want a fresh and unique look for your new concrete work, we have an exciting product to offer you: Glowcrete. 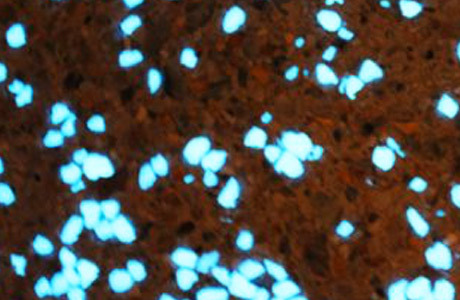 This innovative style of decorative concrete is a true show stopper because it actually glows in the dark. Imagine the beauty that would await you, as well as your family and friends, when you go outside to enjoy a warm Western Australian evening and discover your outdoor space is glimmering from our Glowcrete stones. Accenting your landscape, alfresco areas, or pool surround has never been easier. Our designers and installation experts will work with you to create the stylish and creative appearance you want. 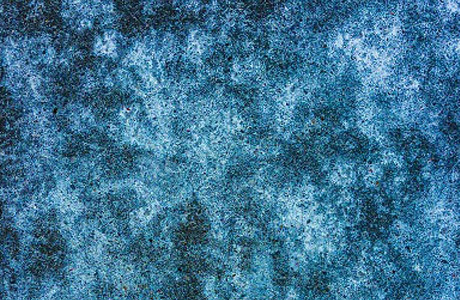 Glowcrete is a versatile medium that lends itself to creative design. The Glowcrete bits come in your choice of colors and sizes. Once you choose the colour of the stones, our experts blend them into an exposed aggregate of your choosing. Because Glowcrete is customisable, we can add a smaller amount for a subtle glow in the dark concrete work, or we can add more Glowcrete for a dramatic presentation. We can also mix sections of traditional concrete with sections of Glowcrete for a striking contrast. We can put your glow in the dark concrete any place we would install traditional concrete. The areas where we use Glowcrete most often include patios, pool surrounds, alfresco dining areas, and driveways. Pathways and stairs benefit from Glowcrete because it draws attention to otherwise dark areas. The use of Glowcrete is not limited to outdoor areas, although that is the most popular place to use the product. You can request Glowcrete for indoor projects as well. The results may be slightly less dramatic, depending on the lighting of the installation area, but no less delightful. Once you and our design team finalise the plans, our team of concreting professionals will install your Glowcrete quickly. It requires no extra preparation and takes no longer than installing any other concrete product. You will be able to enjoy your new Glowcrete for many years to come.